Designs to Inspire Confidence in Parents. Our daycare website designs are created to be visually pleasing for your potential child care customers, the childrens parents. We aim to inspire and build confidence by conveying your professionalism through bright colours, friendly images and descriptive information about the services you offer. 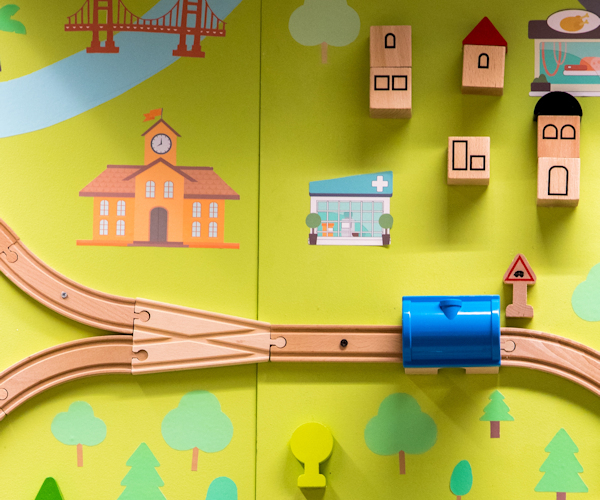 Move further down the page to read more about, and see samples of the daycare designs we offer. When ready just fill out the contact form and get in touch for an informal chat about your design requirements and we can get the ball rolling on your vision in no time. 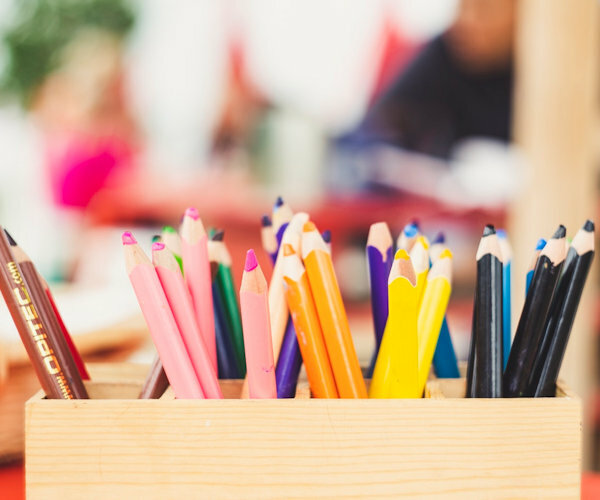 What Will the Design of your Bespoke Daycare / Preschool Website Look Like? 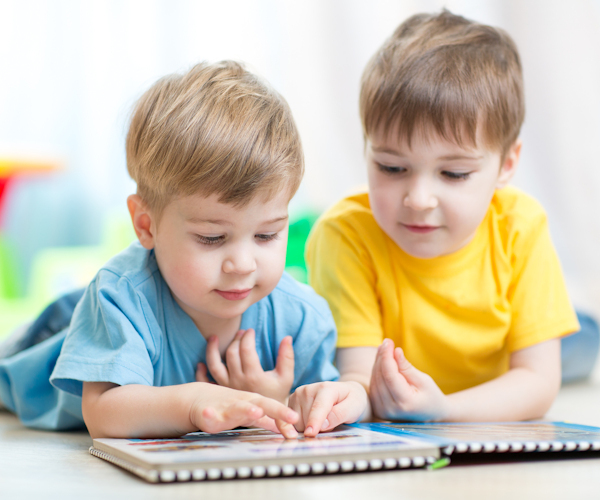 The main thing about this aspect is that when creating daycare websites we do not use a collection of software templates, which are standardised format web design examples or themes, often integrated into Wordpress (as opposed to bespoke targeted ideas) and tending to look a bit samey from one site or domain to the next. With this in mind we like to ensure we add the personal touch - this includes your preschool branding or branding ideas, your photographs and colour schemes where available, contact form content can also be taylored to your needs. 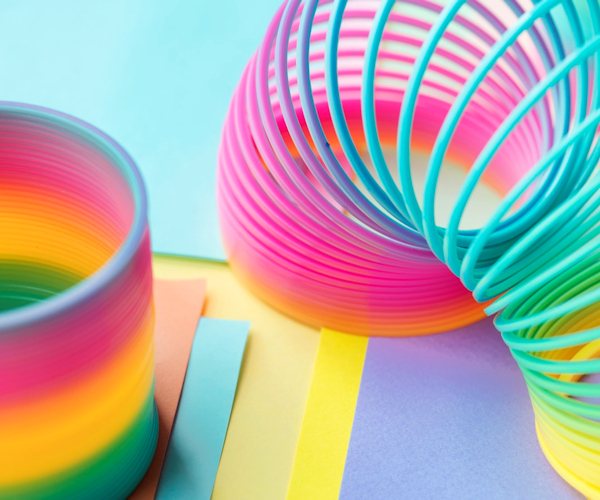 When designing the website (be it a Daycare website or otherwise), we limit the amount of animation on the pages which we feel can be distracting to visitors and take away some of the professional message you are trying to convey. Having said this, the choice is yours, we can discuss amimation where you feel it will be appropriate / beneficial. If you have a domain, we can use it - or register another if required. Up to 5 pages of information describing your daycare center and the activities/facilities you offer + plus a "contact us" page. Facility to edit text and day centre photos yourself (+£100) or we can make changes for you when required. We can use your text, photos, videos - any media you already have. Web Hosting with up to 10 email addresses / forwarders. Social media accounts can be linked to from your website. Facebook share button if required, allows people to post your site to their Facebook page. 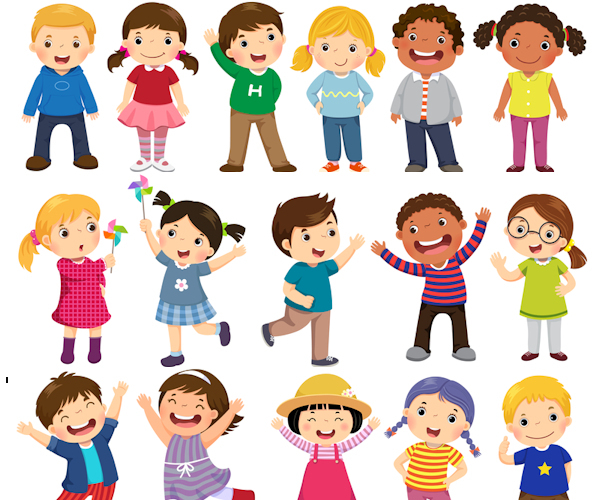 We will work with you to identify daycare, nursery, childcare, education, kindergarten, infants, childhood related keywords for Google SEO and incorporate them into the site design. Logo design for your daycare business if needed. Zoomable Google maps plugin to help your customers find where you are. The Fastest Way to Enquire About Our Daycare Website Design is to use the Form Below, or Give us a Call ! 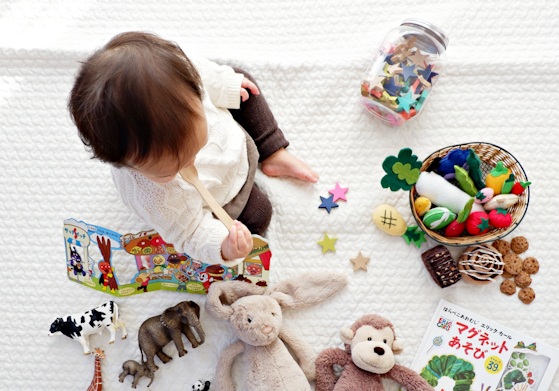 What Features Will be Included in the Daycare Website Design We Create? 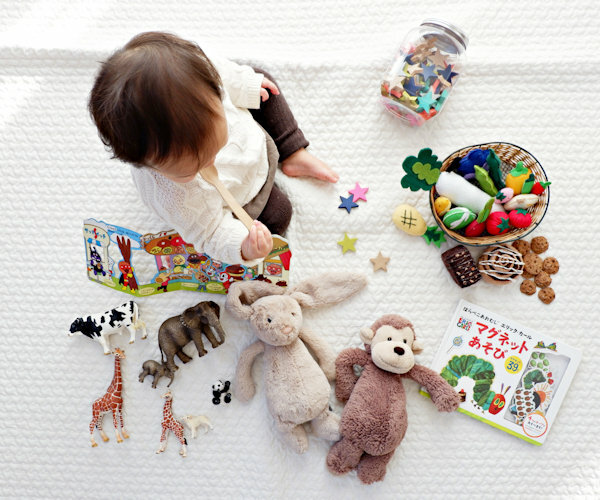 Absolutely anything you like can be included in the daycare website from the word go - or built up over time. You may provide us with your own media such as promotional video and features, leaflets to scan, childcare site locations (where more than one), staff names if required along with positions held. Some site owners also like to have a blog installed alongside the website - this is a separate area (but still online) where you can enter events, maybe advertise jobs available, kids learning activities, newsletters for parents, lunchtime food menus, new additions such as toys, climbing frames, sand pits - anything you like. This area will have special access whereby only the site owner can update the content, but visitors are welcome to surf and read it at will - it could even have a child area with information / photos for the kids! 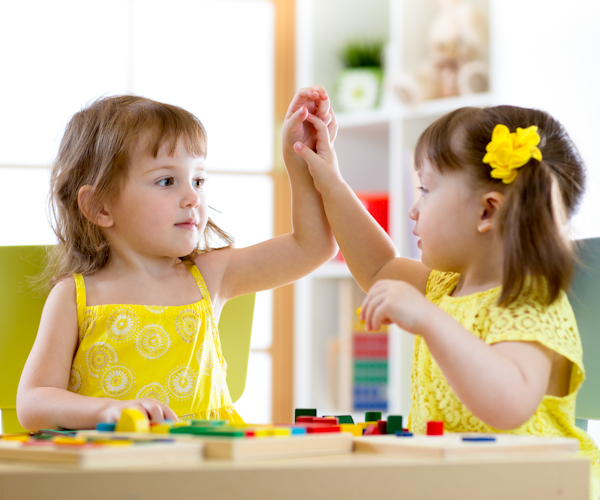 Daycare / Childcare Professional Associations, Qualifications, Licenses and Endorsements. 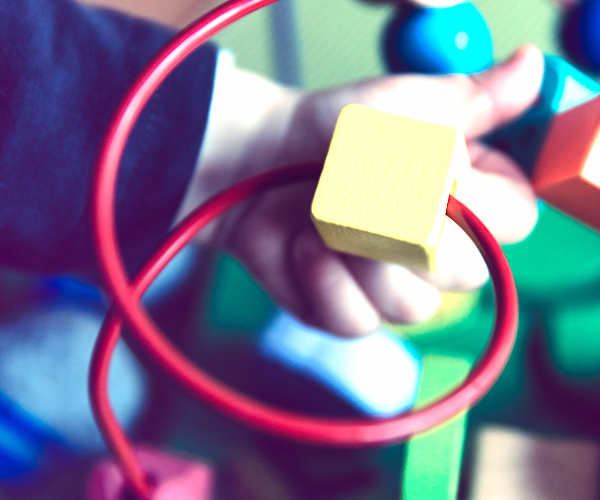 What are the Benefits of Owning a Website Designed for a Daycare Service Provider? The benefits of owning your own website include credibility, ease of change of your services, sharing and passing information to customers and providing an online point of contact as well as an initial way for people to find out about your daycare service. Whilst you can (and should) still have a social network presence, it is always advisable to have your company set out on its own branded domain - thus eliminating the sometimes restrictive options and choices other platforms might have in place or impose at a later date. Example design layout - you can choose something like this, or we can produce a design to better match your own branding and ideas. 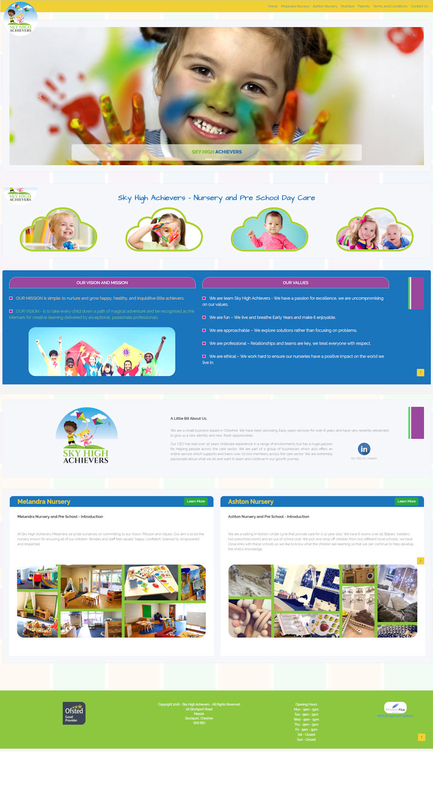 Examples of daycare website design content ideas you might be interested in including, these are just image ideas, if you can provide us with your own photographs from the actual location we can use these too. Copyright 2018 Photon Flux - All Rights Reserved.